Sitting proudly at the top of the table, RB Leipzig are the talk of the Bundesliga in their sensational first season in the top flight. Still unbeaten after 11 matches, a dramatic 3-2 victory in Leverkusen last time out set a new record for the best start a team has ever made in their debut campaign. 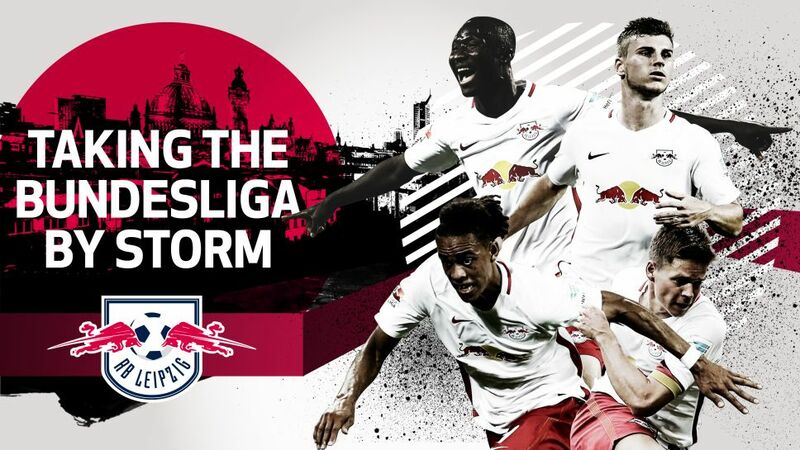 Sign RB Leipzig stars for your Official Fantasy Bundesliga side here!